Explore in this webinar how NGA HR successfully completed their digital HR journey beginning 2018, moving from SAP On Premise to the cloud. Our own digital HR success story: the launch of OneHR Shared Services, in more than 35 countries, unifying and improving the employee experience and engagement for all 5.300 NGA employees worldwide with SAP SuccessFactors. 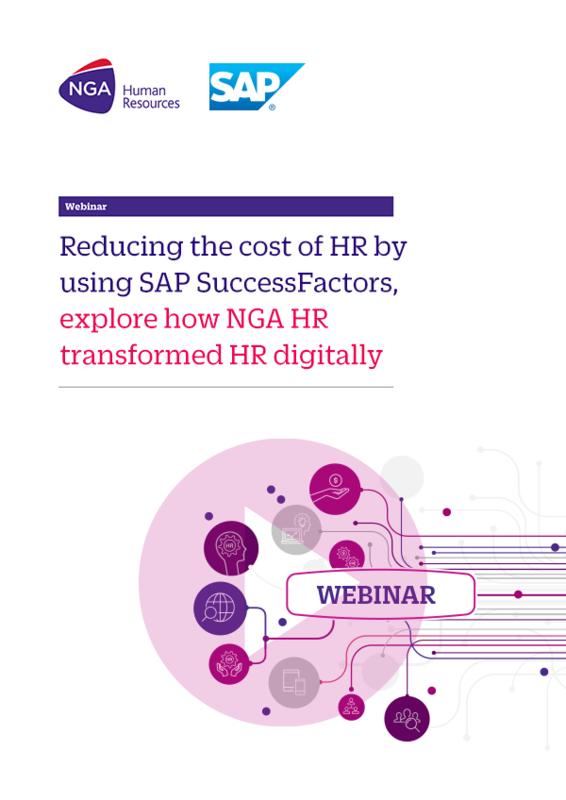 NGA’s Chief People Officer, Michael Rogers reveal how NGA HR increased productivity, reduced the cost of HR processes through a combination of forming the OneHR Shared Services and utilising the digital HR capabilities of SAP SuccessFactors. 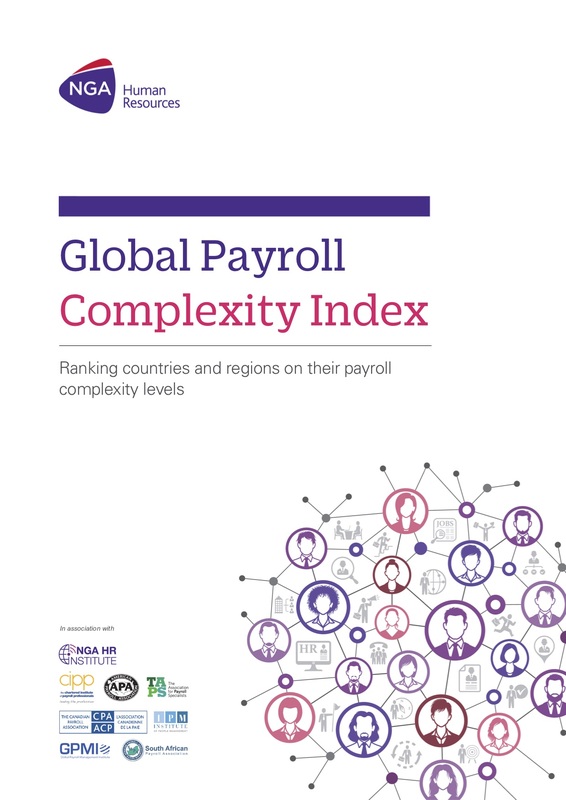 Also improving employee engagement through continuous performance management. 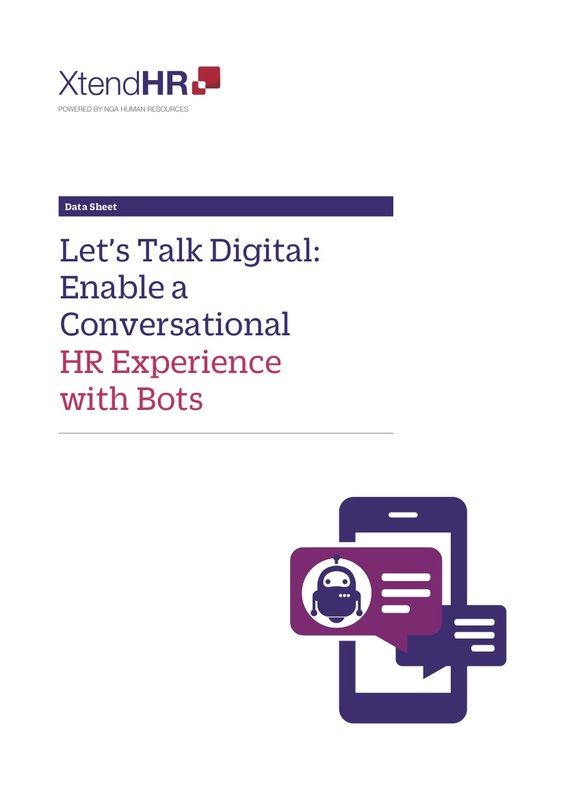 The NGA HR Bots provides a natural conversational user interface, giving candidates and employees a simple, fast and intuitive way to interact.